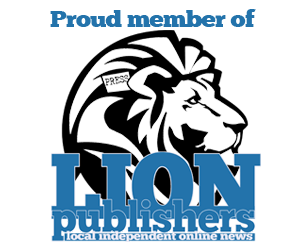 Tyrone Heppard is a freelance writer living in Syracuse, N.Y. 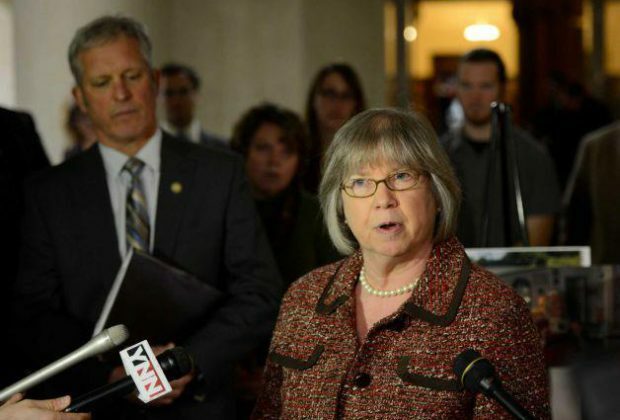 Lawmakers across the state are expecting a gradual pay increase in their annual salaries from $79,500 to $130,000 over the next three years. The Democratic candidate looking to unseat the Republican congresswoman in New York’s 22nd Congressional district maintains his lead in Cortland County. New York's 22nd congressional race: How are Tenney, Brindisi campaigns funded? 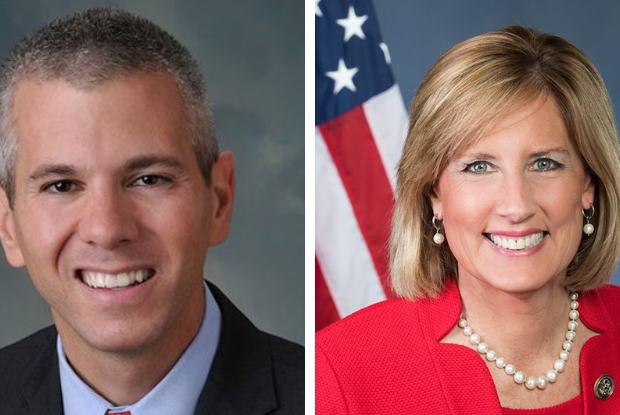 We take a closer look at the financial contributions fueling the campaigns of Rep. Claudia Tenney and Democratic challenger Anthony Brindisi.